Maintenance-Free Lifestyle Allowing More Time for Travel, Relaxation & All Your Favorite Things! 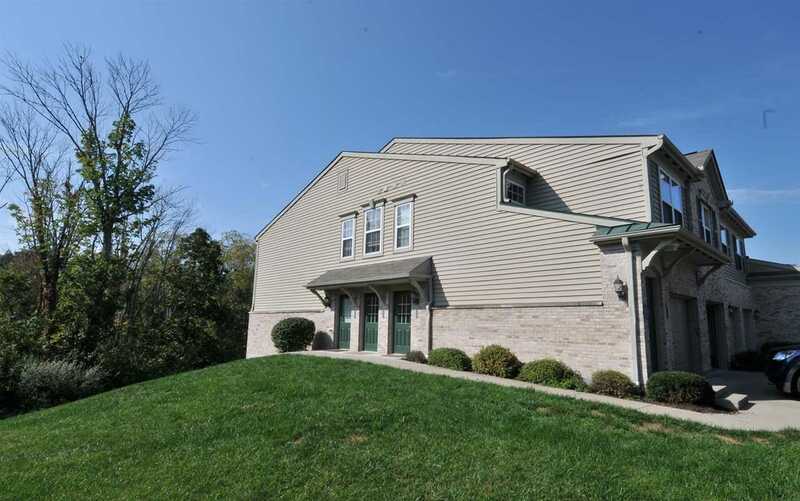 Incredible 2-3 Bedroom, 2 Bath Condo with Private Entry & Attached Garage/Ryle Schools/Relaxing Covered Patio Overlooking Private Wooded Views/Ground Floor Unit-Great for Pets/Open-Airy Floor Plan/1625 Sq. Ft. Hayward Model/Lots Of Natural Lighting/Arched Doorways/Split Bedrooms/Walk-In Closets/Fully Equipped Cherry KIT/New Stainless Steel Appliances/Ceramic Tile Backsplash/3rd Bedroom or Study with Double Doors/Fireplace/Looks Like New + More! Minutes to Shopping, Restaurants & Schools!